Women often complain of having pimples because of their oily skin and combination skin or spots because of dry skin. But dear ladies you need to calm down as it is a universal problem and it can be cured by various ways. For that, you just need to choose a perfect method to treat it. The treatment for pimples varies according to the skin type. Still, there are home remedies that you can use on all skin types to treat pimples. This is one of the simplest home remedies to treat pimples which suits all skin types. 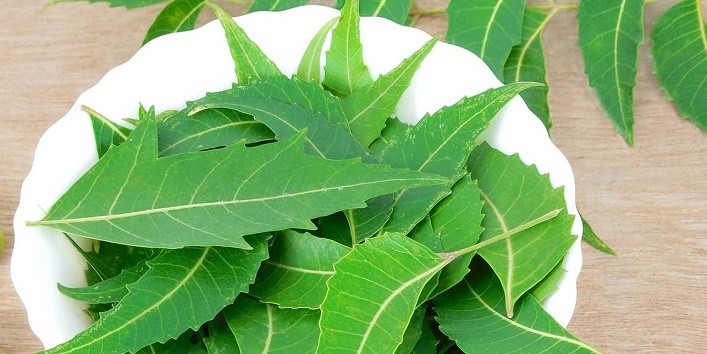 For this, you just need to blend neem leaves with some water to form a paste and then apply it on the affected area or you can also boil it and later use that water for a bath. 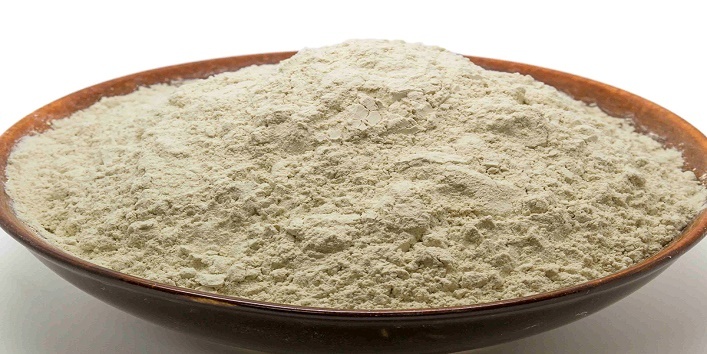 This remedy will surely treat your pimples and will also reduce its future occurrence. 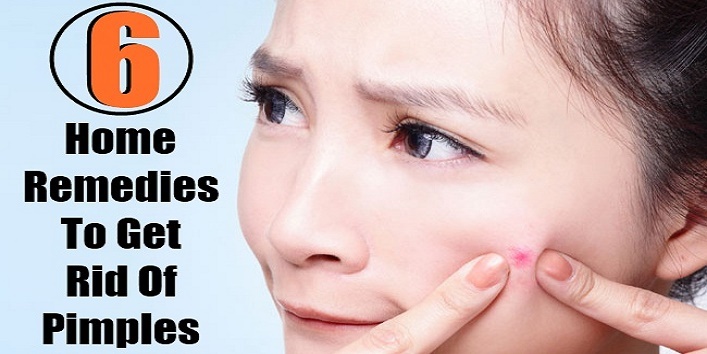 If you have some extra time to spare on your pimples then you can use this remedy. For this, you just need two ingredients sandalwood powder and basil. First, dry some basil leaves and blend it in a powder. 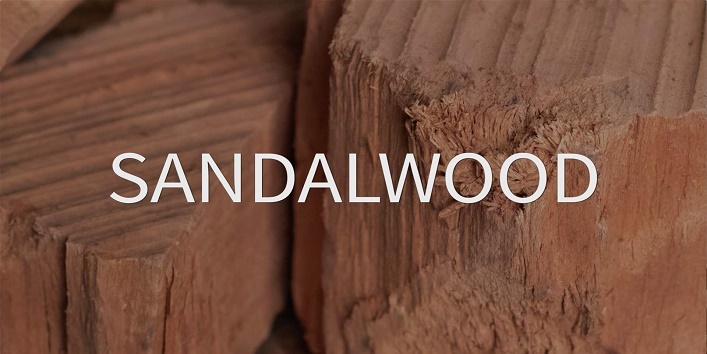 After that mix it sandalwood powder and water and apply it on your pimples and see the magic. Also read: You Can Prevent Pimples Forever Just By Saying ‘No’ To This Food! 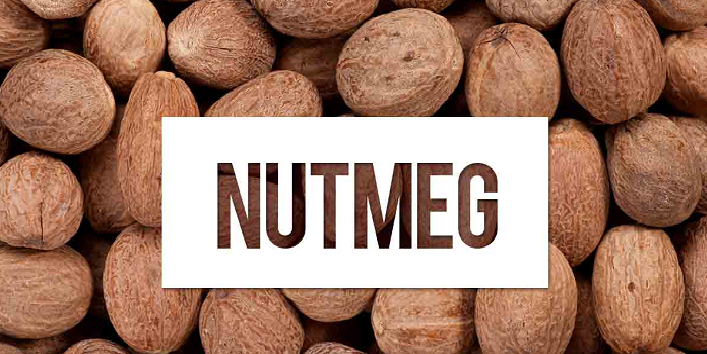 For this home remedy, you just to mix nutmeg powder with milk to form a thick paste and then apply it on your pimple affected area. After that leave it till it gets dry. Later wash off with clean water. You can also keep this overnight on your pimples to cure them quickly. Well, this home remedy is a shocker for some. 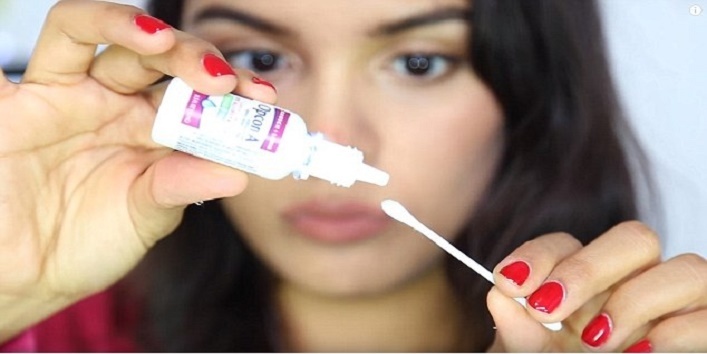 Yes, you can use eye drop to treat your pimples. It has certain properties that help to reduce the redness and irritation caused by pimples. Make sure you use the generic eye clear drop on the pimples. Also read: Now You Can Use Banana Peels To Cure Acne and Pimples! Another leaf that can heal your pimples naturally. 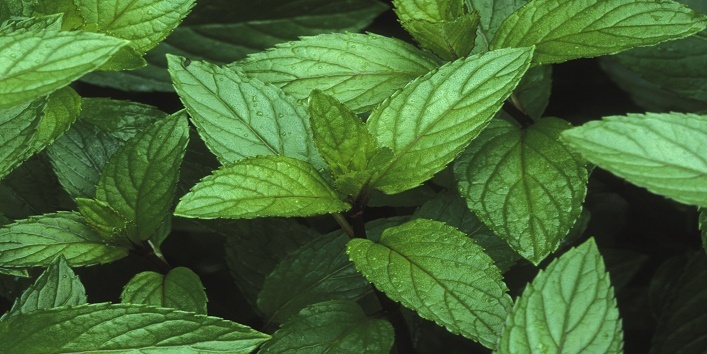 For this remedy, you just need to apply the paste of peppermint on your pimples and have to leave it till it gets dry. After that, you can wash it off with clean water. Always use this paste in a thick texture and always use fresh peppermint leaves. This home remedy is the most trusted one from generations for treating pimples for all skin types. For this remedy, you just need to mix fuller’s earth with camphor and rose water. Form a thick paste and then apply it on your pimples. Once it gets dry wash off with water. So, try these home remedies at home and brush away the pimples from your skin.